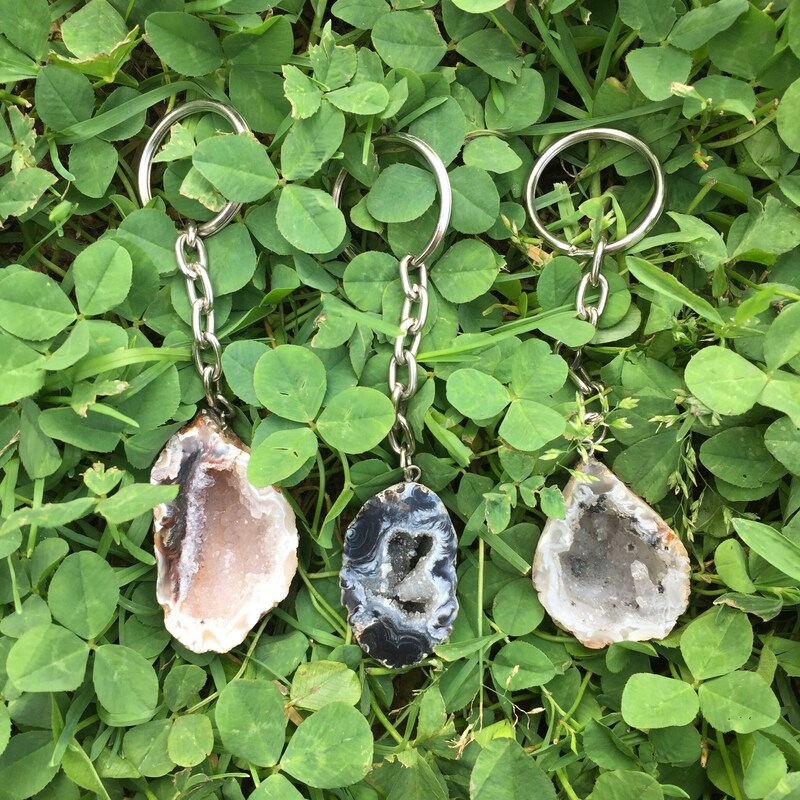 Awesome agate geode keychain in assorted natural colors. These geodes have so many beautiful details! 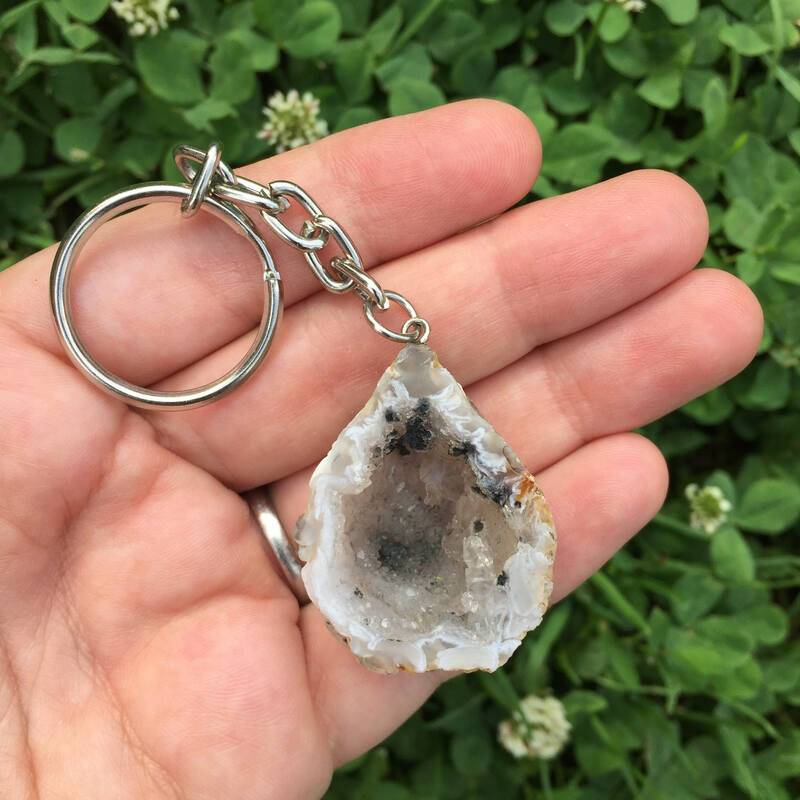 The natural sparkly crystals of the geode will be your favorite thing to look at when leaving the house in the morning. 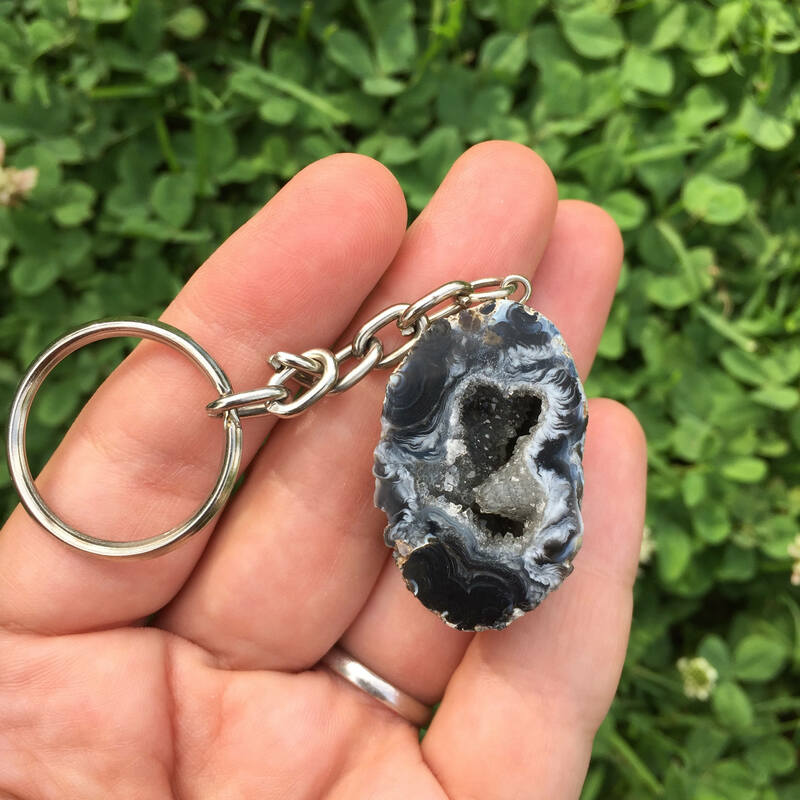 And with a long enough chain that your keys aren't banging into the geode, this sturdy rock will last a long time. You will receive a geode as unique and beautiful as the ones in the photos! 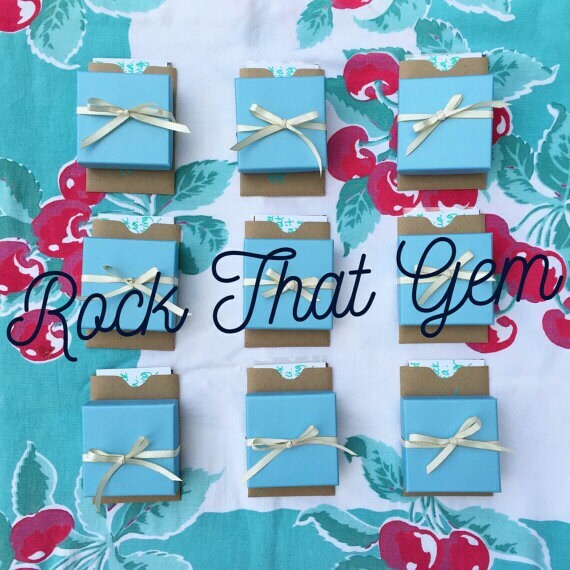 All items are packaged in a lovely blue jewelry box with a bow or blue velvet pouch, whether it's a gift for yourself or someone else! A polishing cloth is included with all sterling silver orders to keep your jewelry shining.